It's no surprise if you have been following my blog for any time I am in a constant battle with my body and weight. I also know that lots of others are just like me and have this same issue. 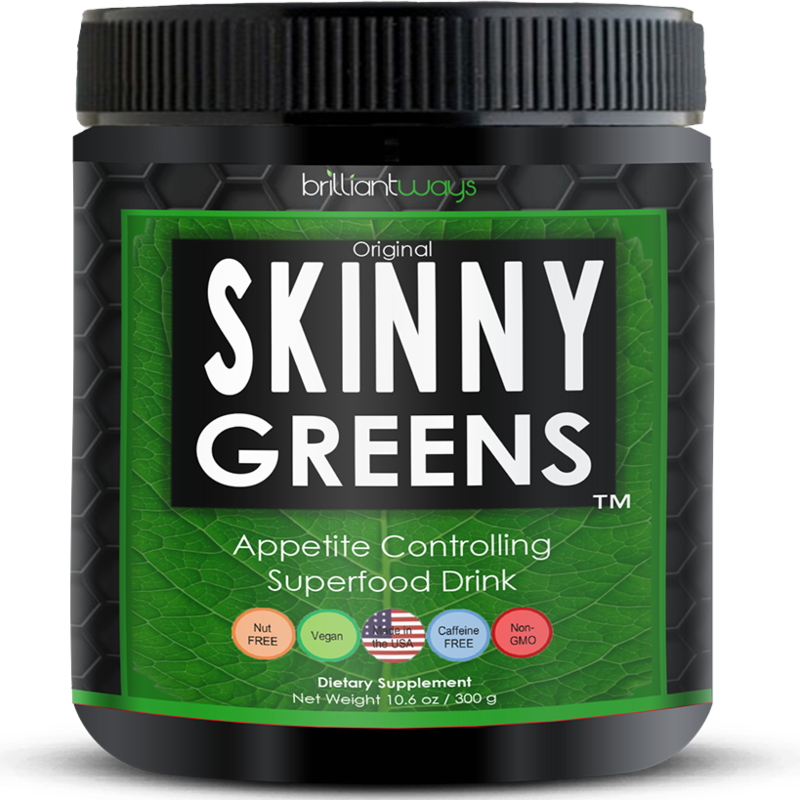 I was blessed to be picked to try a product by Brillantways called Skinny Greens. It is currently listed on the web page for the price of $49.95, that is 25% off the original price of $66.61. It arrived well packaged in a 9.11 oz container. The container was factory sealed for my protection. It contains a handy scooper for measuring and there are 30 servings in one package. I have been using this product for a little over a week and have to say I enjoy it. The flavor is smooth, clean and minty. I just feel better, lighter even. The product is easy to mix, I use a shaker bottle. It mixes thin so it's not heavy or hard to drink. While I have not noticed a weight loss as of yet I do notice I do not feel as hungry. I have not felt the need to snack or overeat. 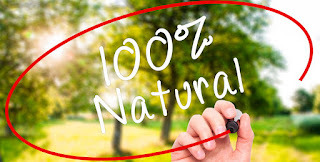 I really like the fact that it is all natural and contains on artificial sweeteners and that it contains superfoods. It's easy to take along with you to mix on the go. 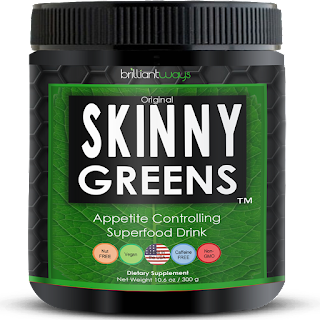 Skinny Greens ™ contains wheat grass, spirulina, chlorella, and 25 additional nutrient-dense plant foods, and a unique 100% natural compound derived from spinach called Appethyl ® is shown to extend digestion, producing a feeling of satiety. It stimulates the release of the cholecystokinin (CCK) satiety hormone, which signals the brain that you are full. In addition, thylakoids help reduce hedonic hunger, the desire to eat for pleasure rather than to replenish the body’s energy needs. 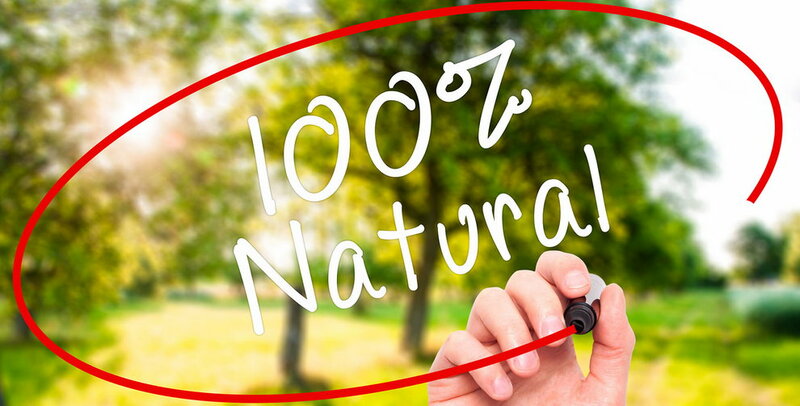 Clinical studies show a 50% reduction in hunger and a 95% reduction in cravings for sweets after taking Appethyl ®. In the clinical studies, the participants took 5 grams a day (equal to one tablespoon) of pure Appethyl ® at breakfast to found it kept both hunger and cravings away for the whole day. Free fatty acid absorption was also significantly reduced after 4 hours. In a separate study, participants taking 5g of Appethyl ® experienced a weight loss of 6.8 pounds versus 4.0 pounds in the placebo group – an 82% greater weight loss!